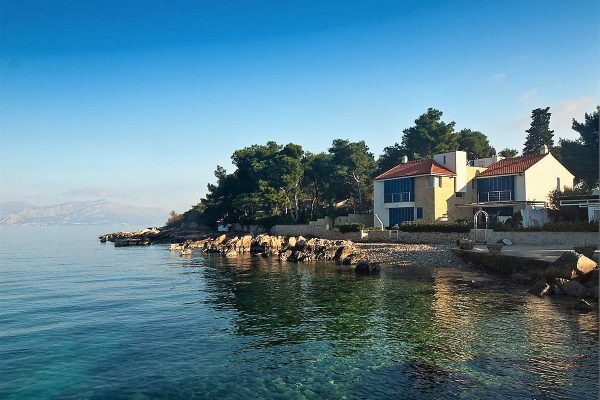 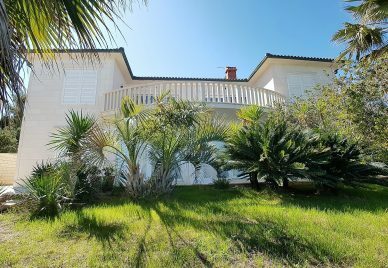 BR1287IV – An excellent villa for sale Brac is located in the picturesque village of Sutivan, first row to the crystal-clear turquoise sea. 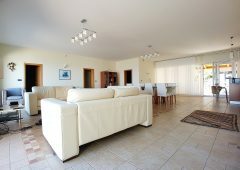 The house has a total surface of 400m2 and the land plot is 909m2. 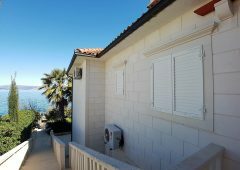 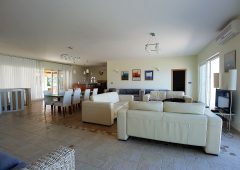 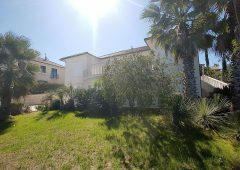 The villa for sale Brac consists of a ground floor and the first floor, with three separate apartment units. 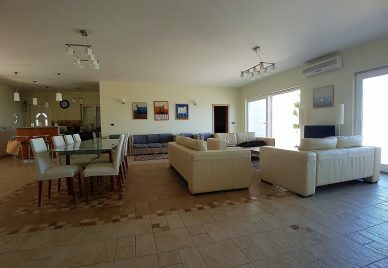 The ground floor consists of 2 apartments, and each of them consists of 2 bedrooms, 2 bathrooms and an open-concept area with a kitchen, a dining room and a living room. 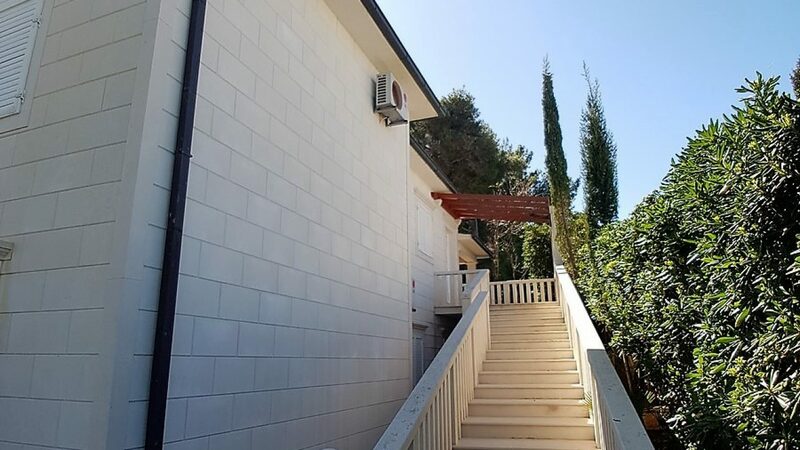 This level also contains a garage, a laundry room and a storeroom. 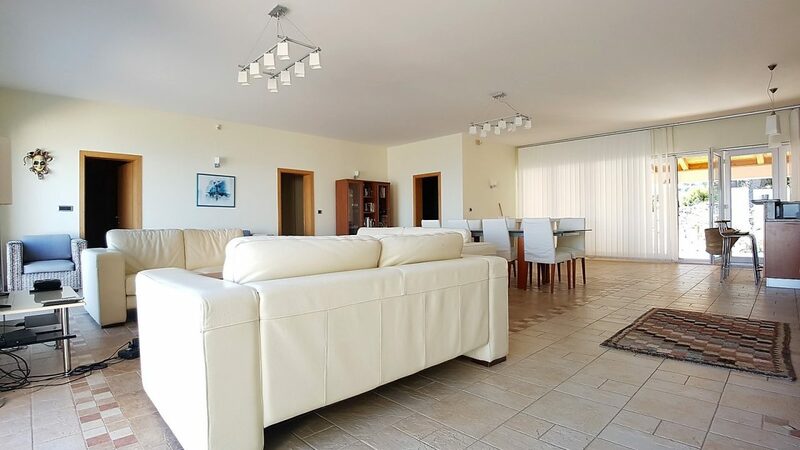 The first floor comprises one spacious apartment consisting of an entrance area, 3 bedrooms, 2 bathrooms and an open-concept area with a kitchen, a dining room and a living room. 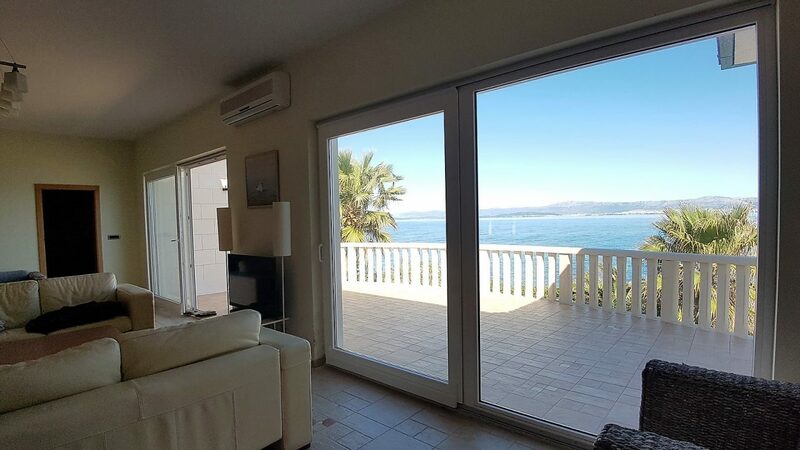 From the living room you have access to a big terrace with an amazing, open view of the sea, and this superb view cannot be obstructed. 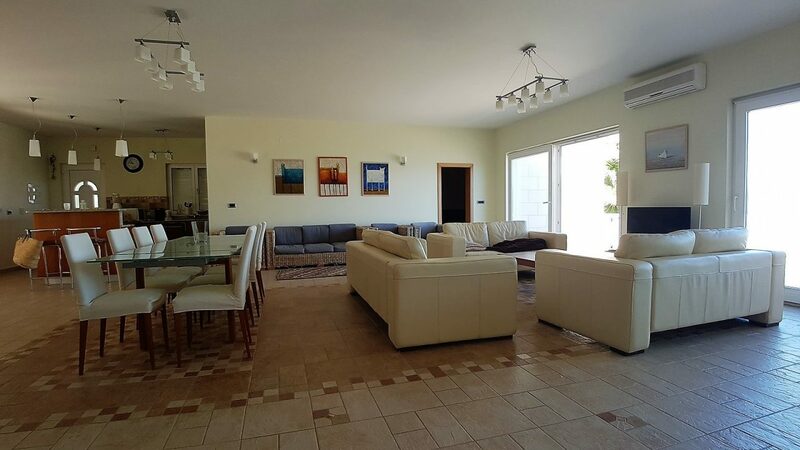 This great property is being sold completely furnished and equipped (including air conditioning), which means that it is ready for moving in and that is an excellent advantage. 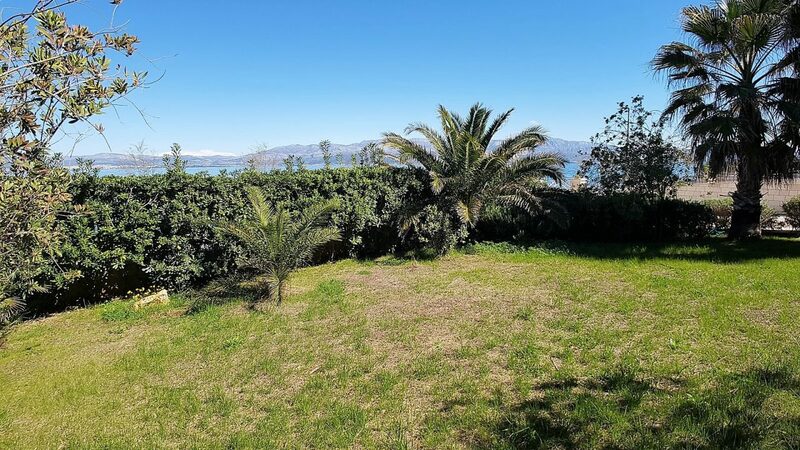 The yard that surrounds the house is really spacious and it includes a spacious parking area, a garden and a pool, which is very convenient when you need a quick refresh. 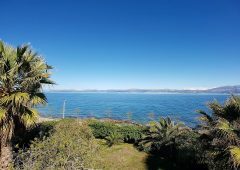 There is also a lovely beach near the house. 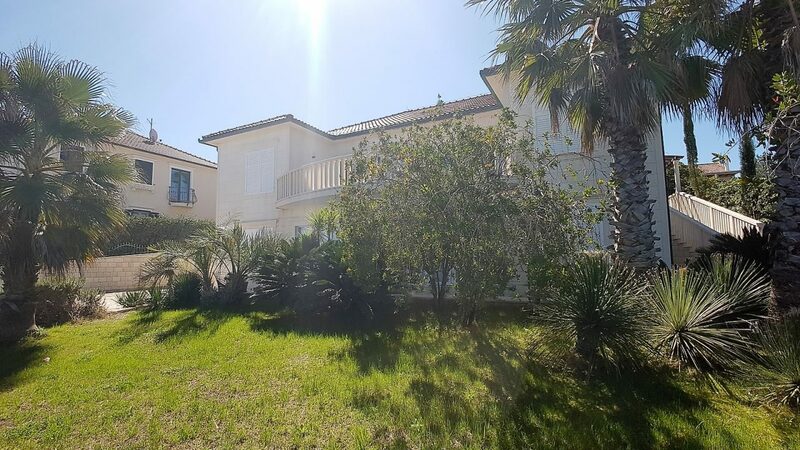 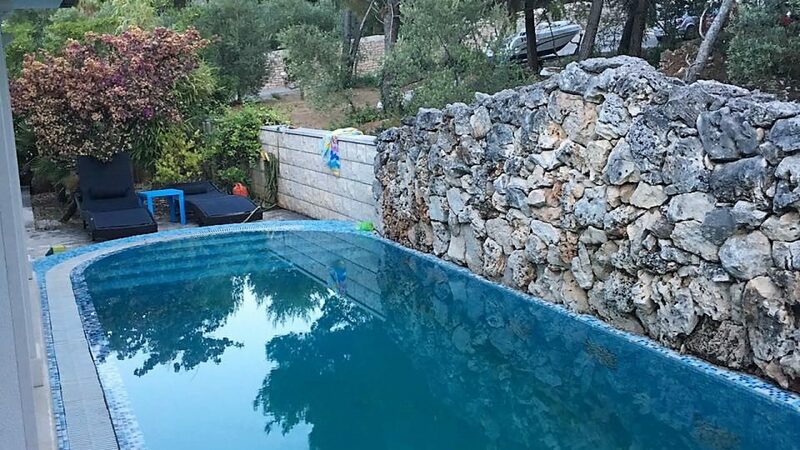 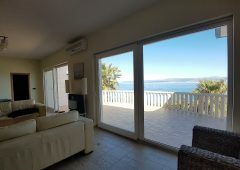 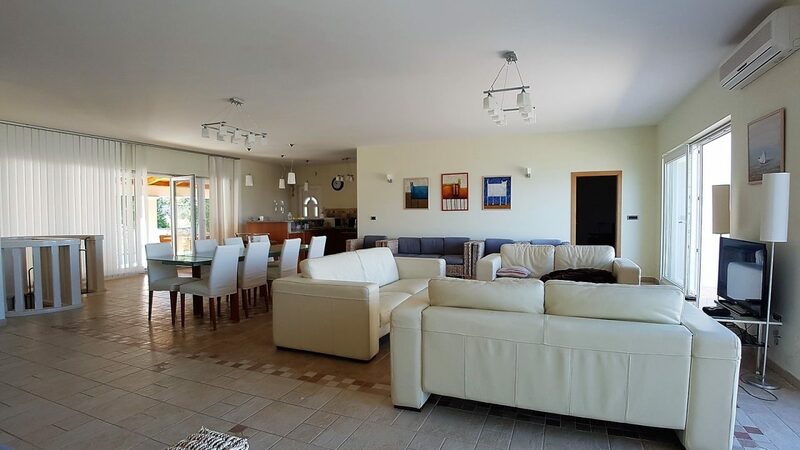 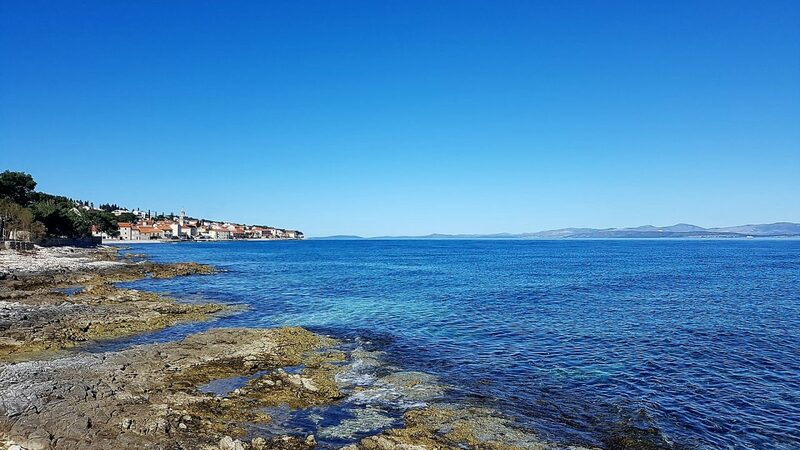 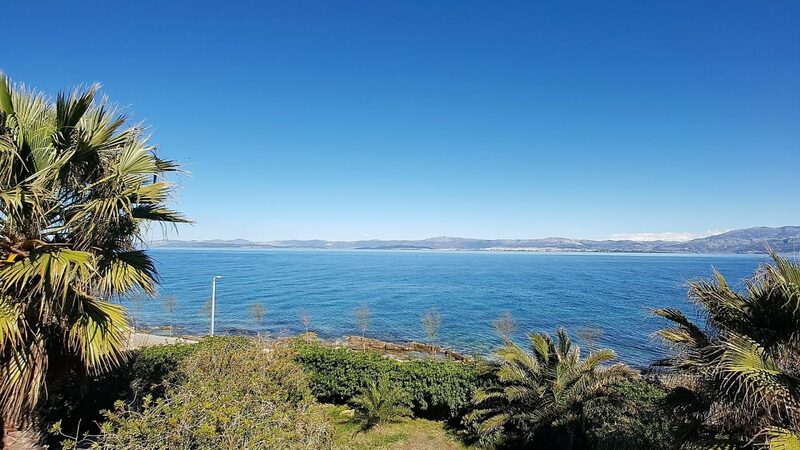 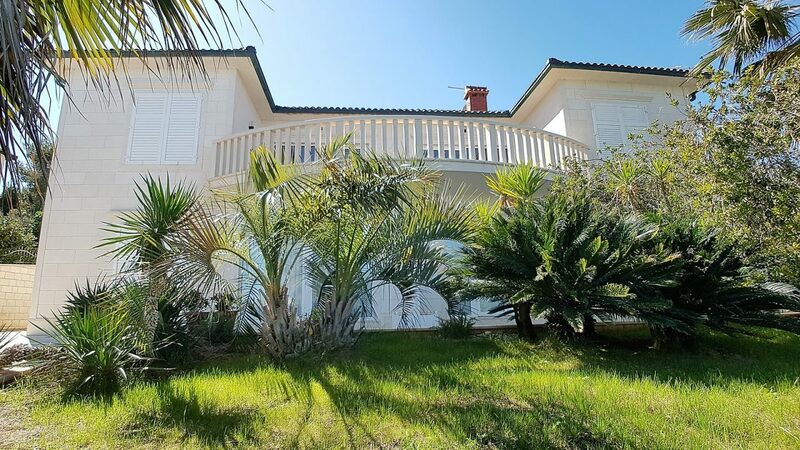 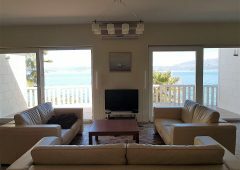 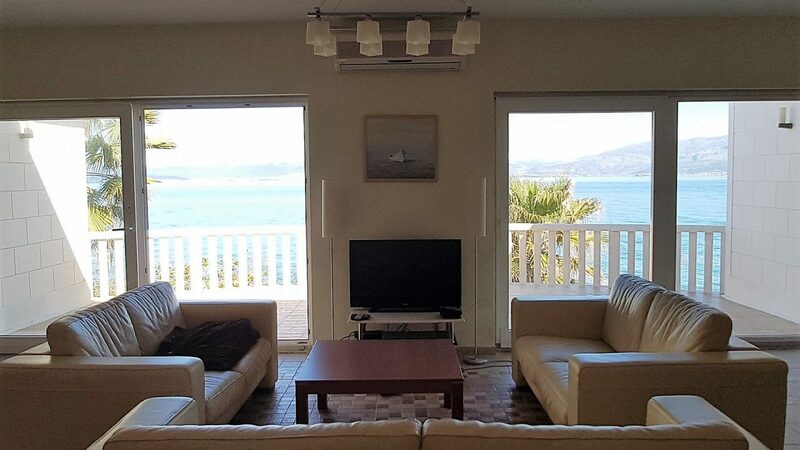 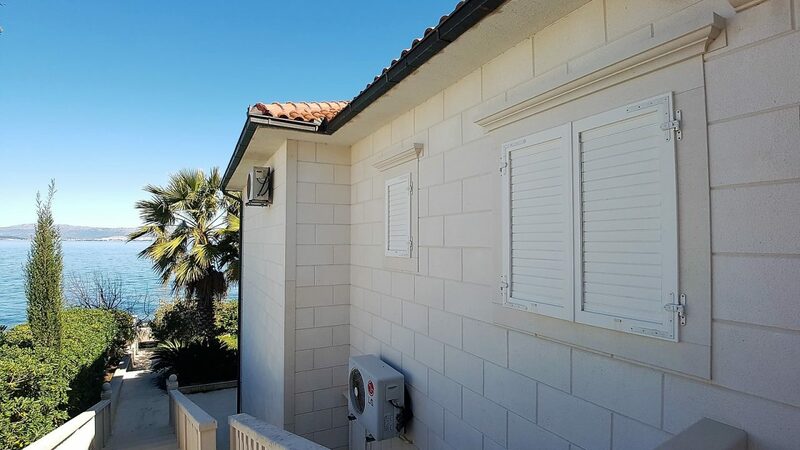 This beautiful house can be your second home in a lovely Dalmatian seaside village, but also a chance for making some great additional profit if you decide to rent it out during summer months.